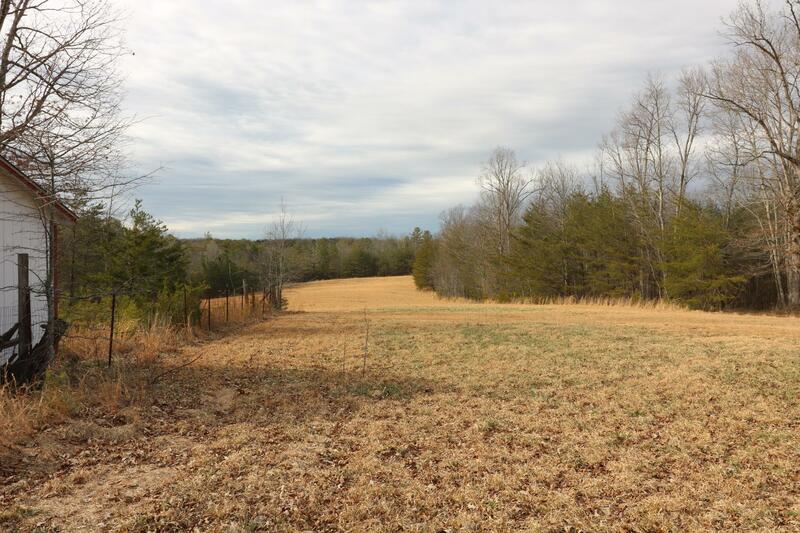 Two tracts totaling 52 acres +/- acres with timber and open fields. Has burned trailer on left. Garage for storage. Beautiful views and land.